Dr Slick Bobbin Threader is used to pull your thread through the bobbin tube. 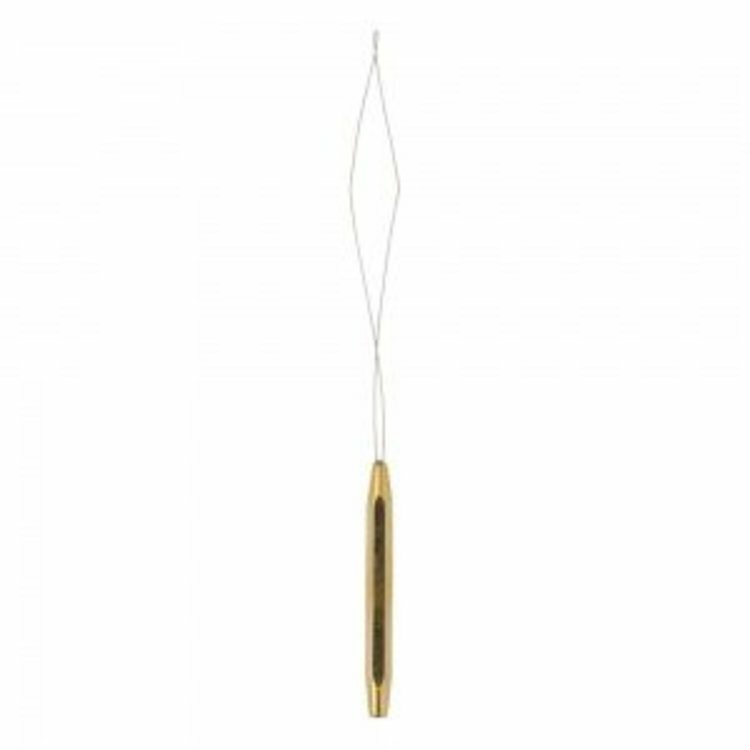 Dr Slick Bobbin Threader is used to pull your thread through the bobbin tube. 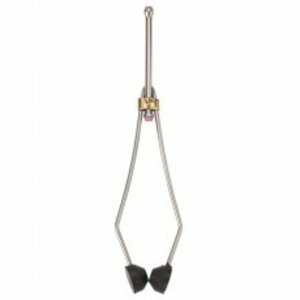 Gold finish with handy Half Hitch Tool, 5.5 Inches long.